At Morrissette Martial Arts, we pride ourselves on providing the widest range of programs for everyone at any age or experience level. Check out the classes we have to offer and contact us today to signup! 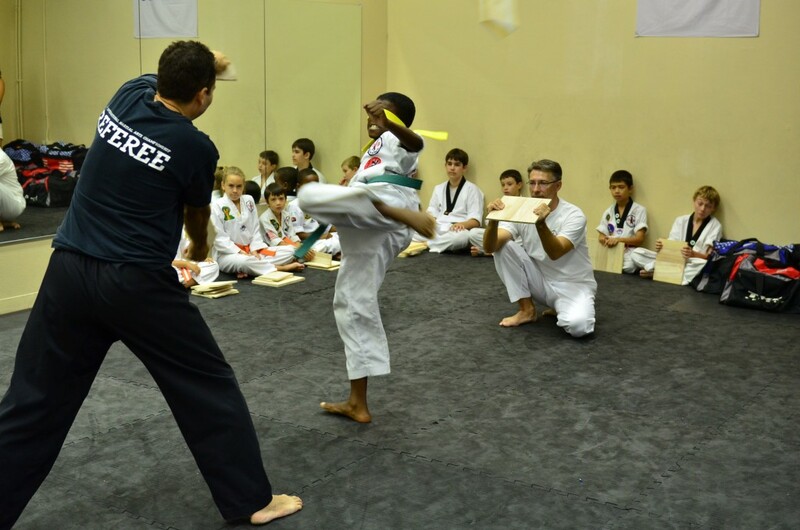 The Pee Wee kids program at Morrissette Martial Arts offers boys and girls between the ages of 3 – 7 a fun and supportive environment for developing martial arts skills. At Morrissette Martial Arts, we focus on building a good foundation in Tae Kwon Do, as well as skills in tumbling, jumping, and overall fitness. We have multiple classes throughout the week and on Saturday. 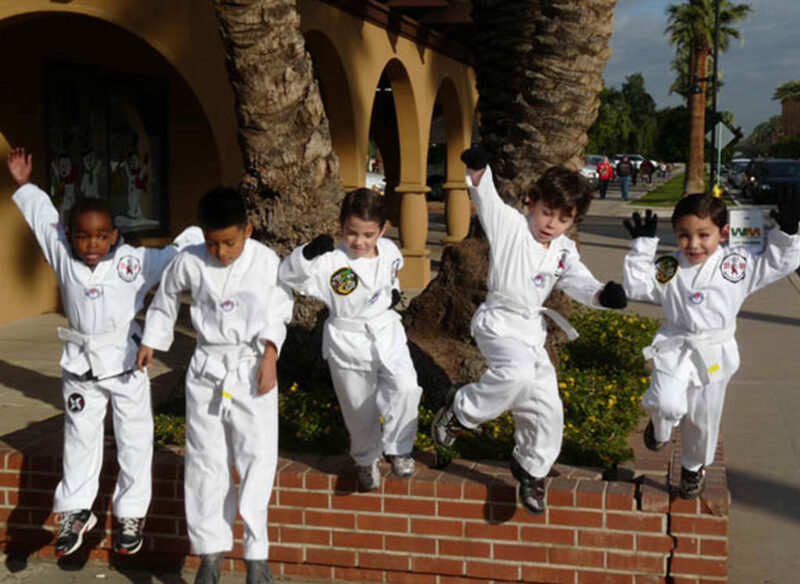 At Morrissette Martial Arts, our kids enjoy the training, the challenge, and the environment. 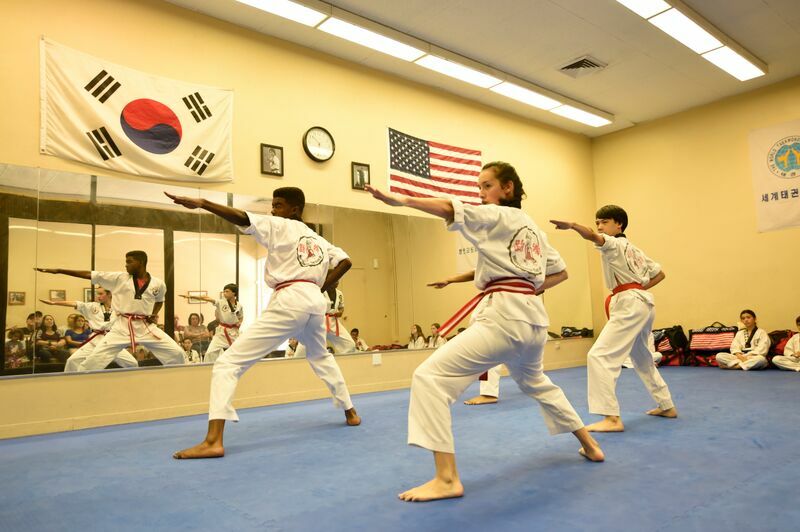 The Beginning and Intermediate Kids program at Morrissette Martial Arts focuses on improving the martial arts skills in Tae Kwon Do and Hapkido of girls and boys ages 8 – 12. 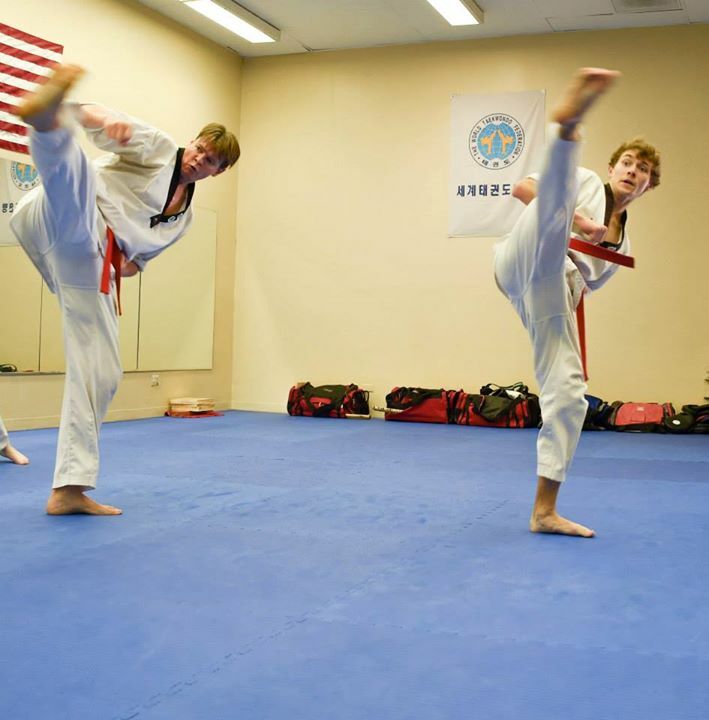 The Advanced Kids program at Morrissette Martial Arts focuses on improving the martial arts skills in Tae Kwon Do and Hapkido of girls and boys ages 8 – 18 who have graduated from the Beginner’s program. A typical student will move to the Advanced Kids program after achieving the Blue Belt level in the Beginning Kids program. Morrissette Martial Arts consists of beginners looking to learn martial arts, while others are looking for physical fitness or an escape from the stress of the work day. Master Morrissette encourages each person to ‘do what you can do at your fitness level’, and you’ll slowly but steadily see improvements in your strength and conditioning. The environment is very supportive. While the traininig can be invigorating and intense, you’ll leave each session with a renewed satisfaction and commitment to training Tae Kwon Do.